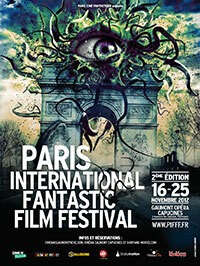 Find here the history of the festival, its awards, its highlights and guests. The jury for the French short film competition was composed of: Eric Gandois, Joan Sfar, Rebecca Zlotowski, Quarxx and François Descraques. 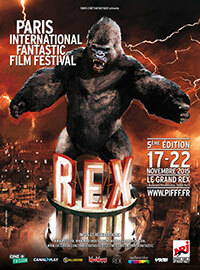 For the Climax Grand Prix, the jury was composed of Carlo de Boutiny, Alexandre Bustillo, François Cognard, Guillaume Lemans, Julien Maury, Benjamin Rocher and Raphaël Rocher. Eric Gandois, Joan Sfar, Rebecca Zlotowski, Quarxx and François Descraques. 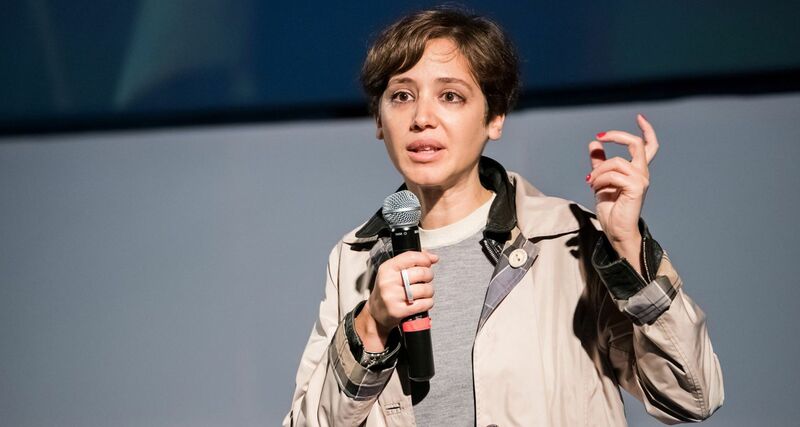 Issa López, winner of this edition with her film Tigers are not Afraid. 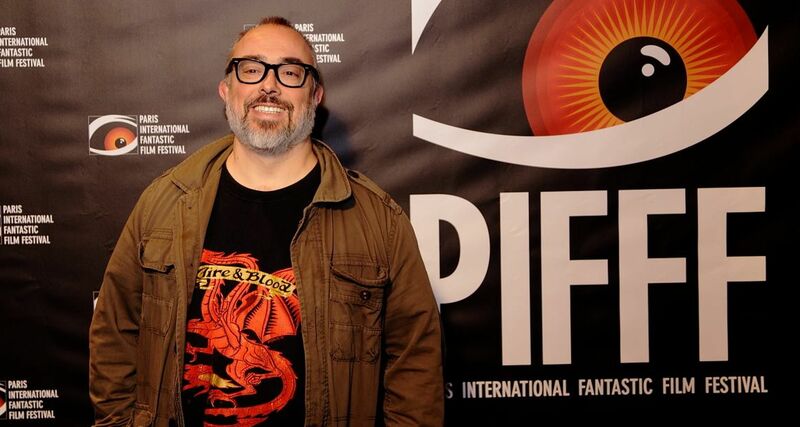 Joseph Khan at the PIFFF for the second time for the international premiere of Bodied. 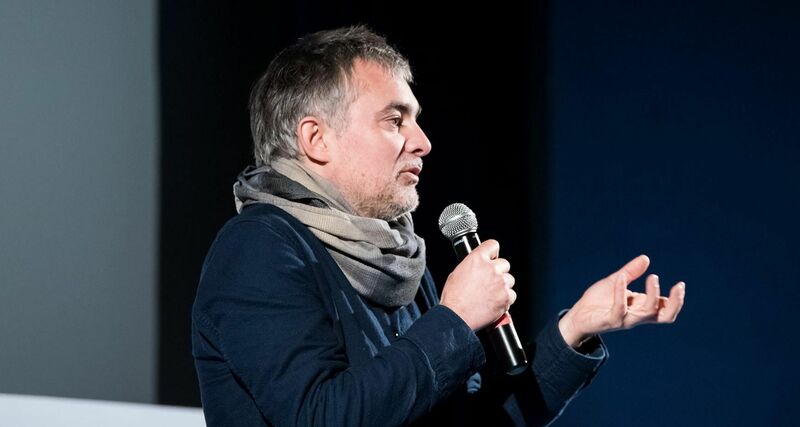 Joan Sfar, jury member for this edition. 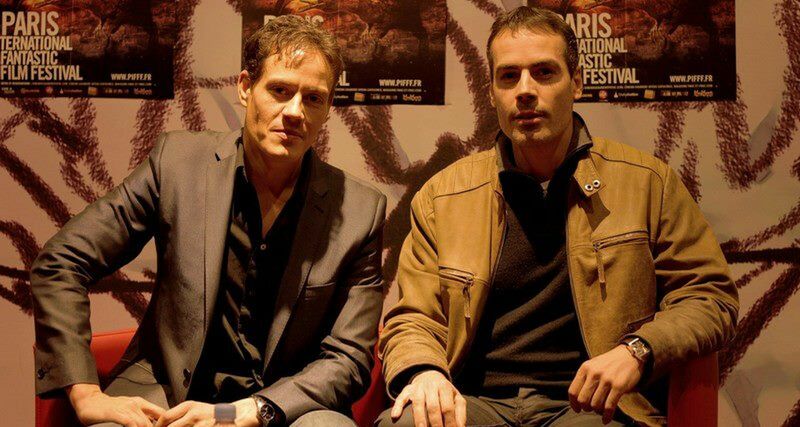 Alexandre Bustillo and Julien Maury present Leatherface. 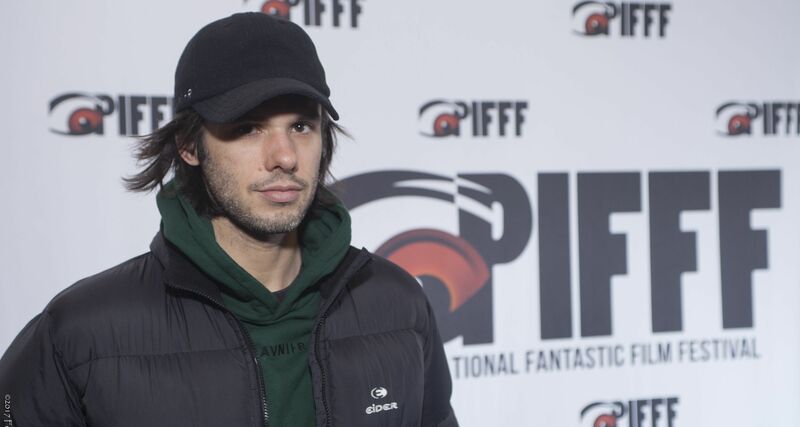 Orelsan, one of the voices in Mutafukaz. The jury for the French short film competition was composed of: Olivier Afonso (special effects, director), Stéphane Debac (actor), Xavier Jamaux (musician), Tom Kan (graphic designer, artistic director), Michel Koch (artistic director, concept artist). 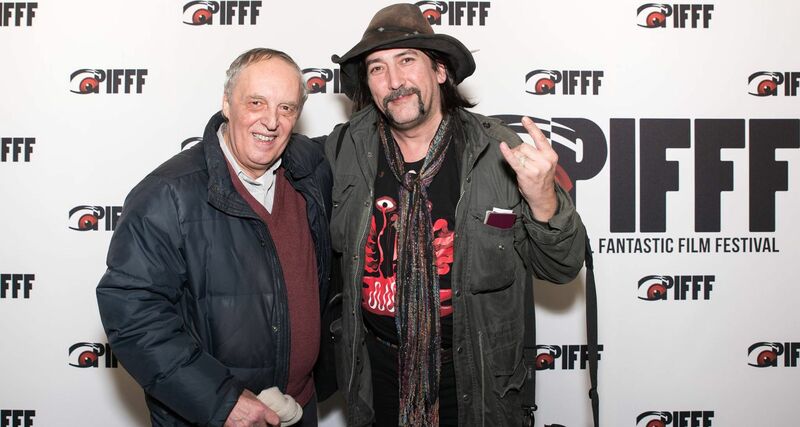 Dario Argento was there to present a restored version of Opéra and Richard Stanley was presenting Hardware. 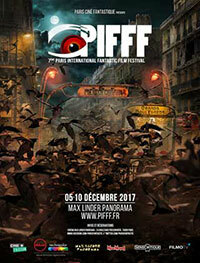 For the first time, PIFFF partnered with the Climax Grand Prix which aims to bring out and highlight genre cinema script-writers and scenarios. The jury was composed of Marc Caro, Marina de Van, Pascal Sid, Noémie Devide, Jérome Vidal and Manuel Chiche. 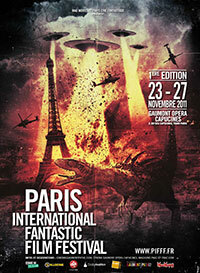 Dario Argento and Richard Stanley to present Opéra and Hardware. 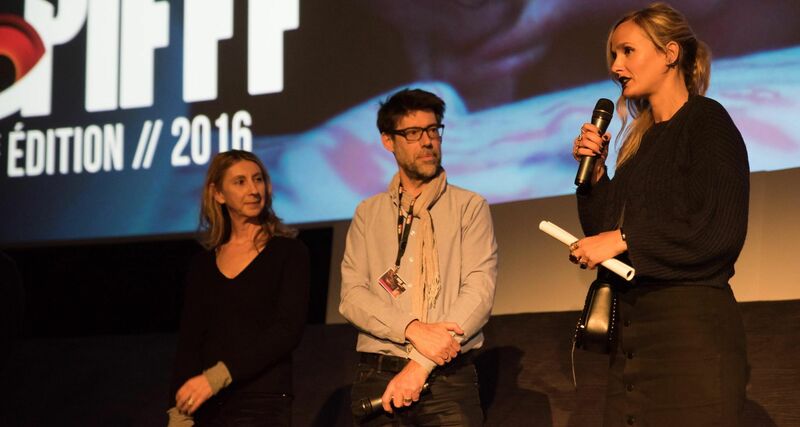 Julie Ducournau, Grand Prix winner for her film Raw, at the closing ceremony. 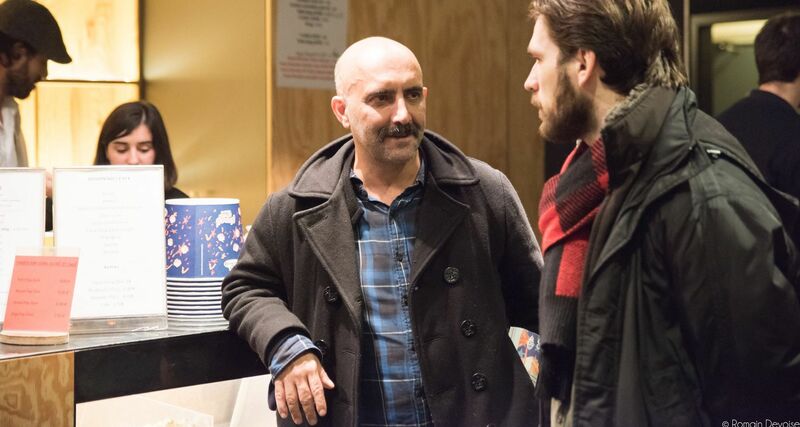 Gaspar Noé in the audience for the screening of Opéra by Dario Argento. 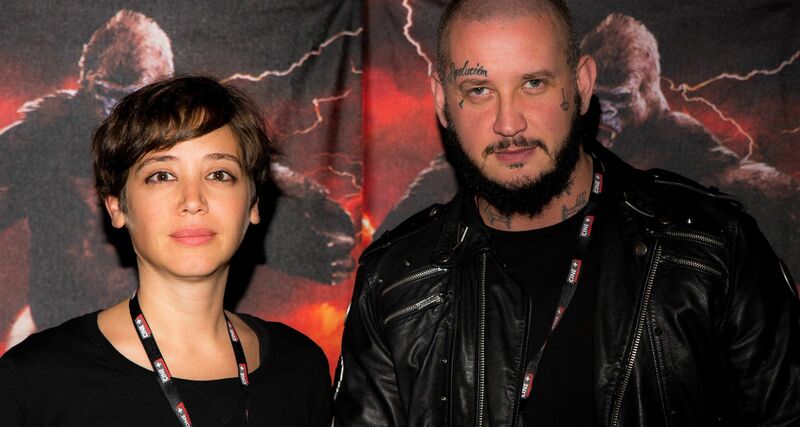 The jury for the French short film competition was composed of: Joyce A. Nashawati (director and script writer), Fleur & Manu (directors), Run (author and illustrator) and Seth Gueko (musician). Roxane Duran and Lucile Hadzihalilovic presenting Evolution. Joyce A. Nashawati for Q & A about her film Blind Sun. 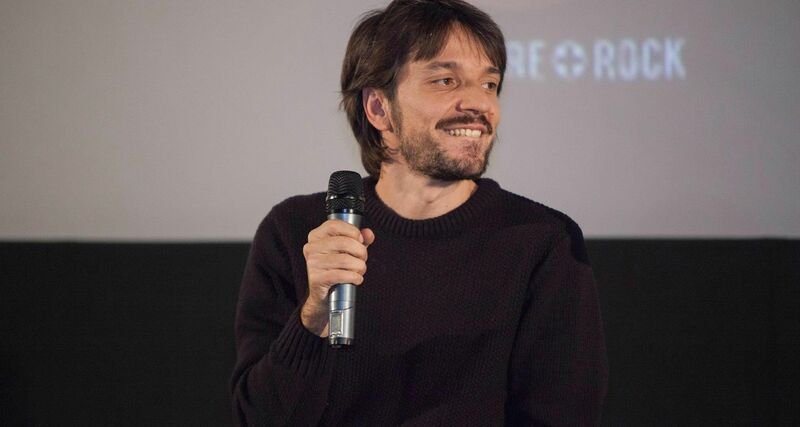 Thierry Poiraud, winner of this edition with the film Alone. Stephen Fingleton for The Survivalist. 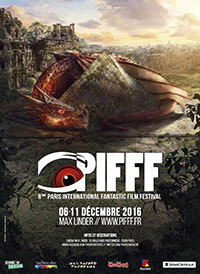 The jury for the French short film competition was composed of: Rob, Bastien Vivès, Céline Tran, Antoine Blossier and Kook Ewo. 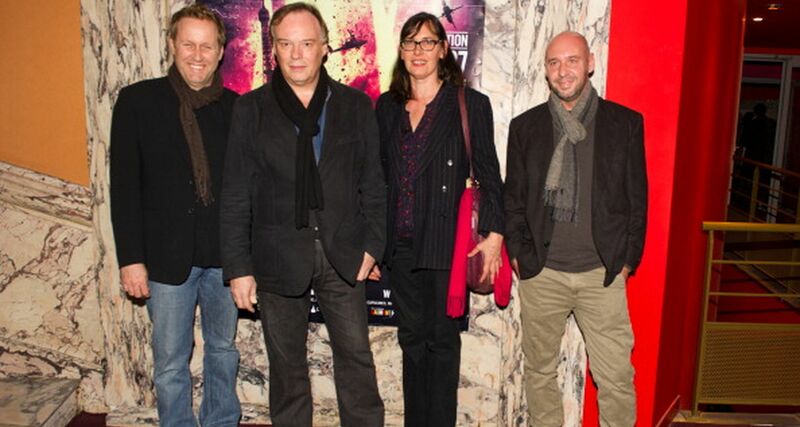 The jury for the French short film competition: Rob, Bastien Vivès, Céline Tran, Antoine Blossier and Kook Ewo. 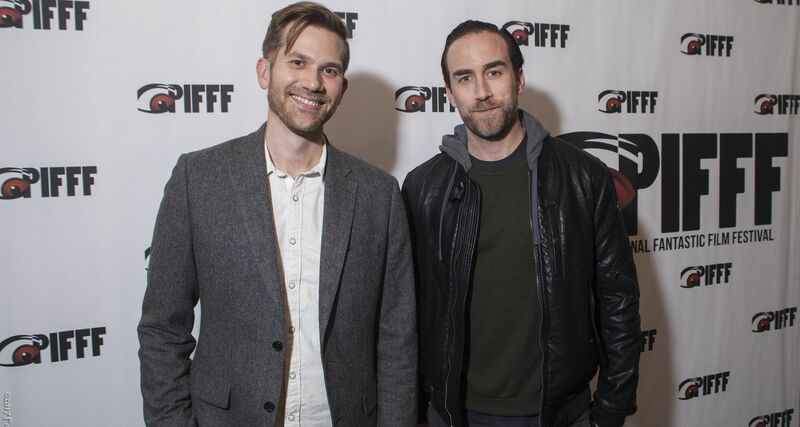 Justin Benson and Aaron Moorhead, winners of this edition with their film Spring. Esteban Roel and Juanfer Andrés presenting their film Shrew's Nest. 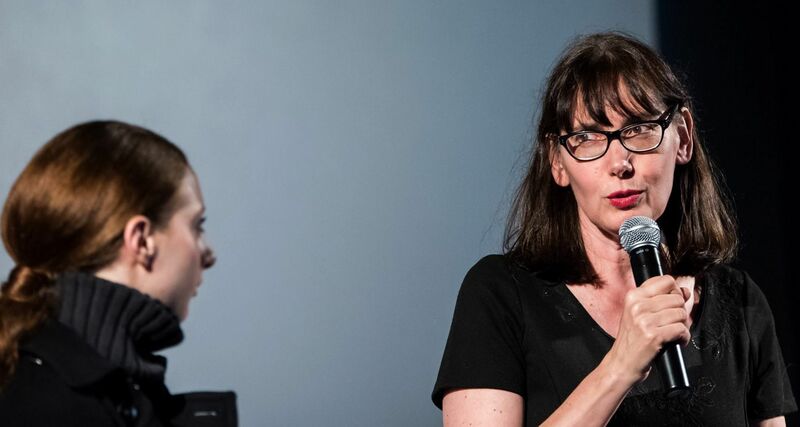 From this edition onwards, there is no longer a jury for the international competition: the public votes for the winner for the Golden Eye Prize. 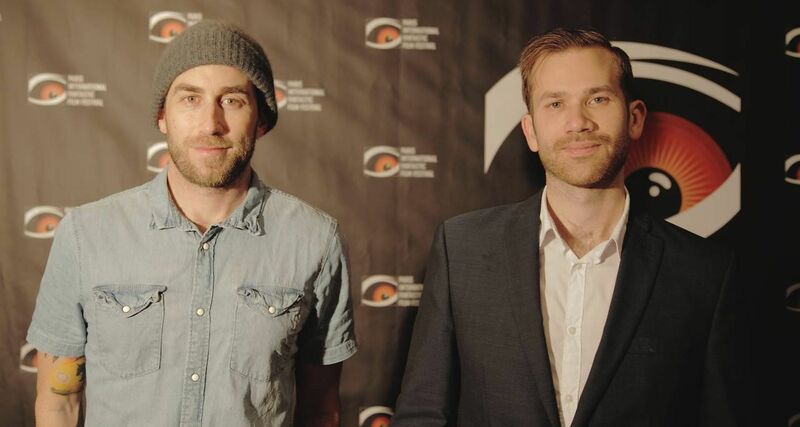 The jury for the French short film competition was composed of: Willie Cortes, Alex Cortes, Annick Mahnert, Jérémie Perrin and Sébastien Prangère. 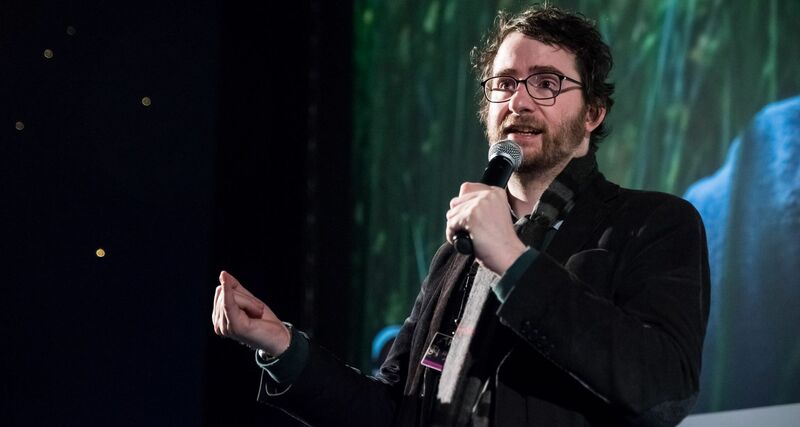 Álex de la Iglesia attending the festival opening ceremony and presenting Witching and Bitching. Bruno Forzani with the team for The Strange Color of Your Body's Tears. 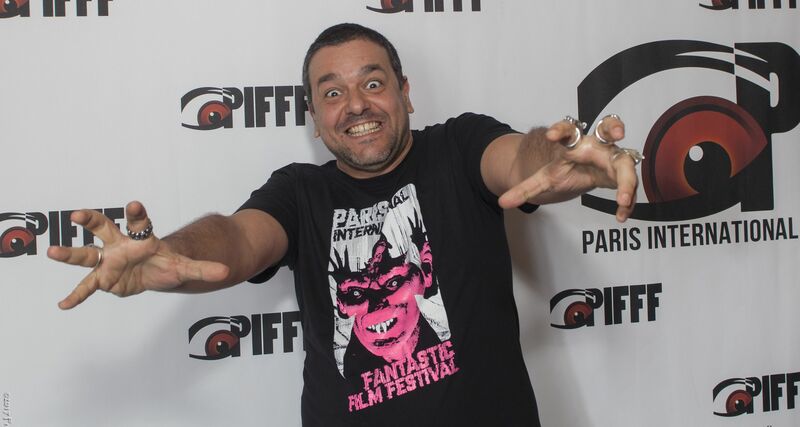 Marçal Forès, director of Animals. 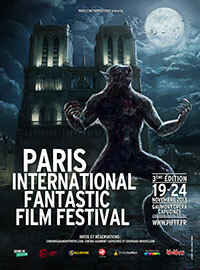 The Jury of the international competition was composed of: Pascal Laugier, Nicolas Boukhrief, Xavier Gens, Laurent Courtiaud and Julien Carbon. The jury for the French short film competition was composed of: Anaïs Bertrand, Eddy Brière, Rodolphe Chabrier and Abel Ferry. 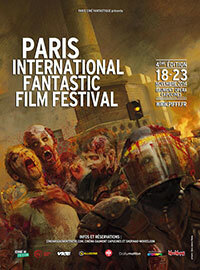 Pascal Laugier, Nicolas Boukhrief, Xavier Gens, Laurent Courtiaud and Julien Carbon. 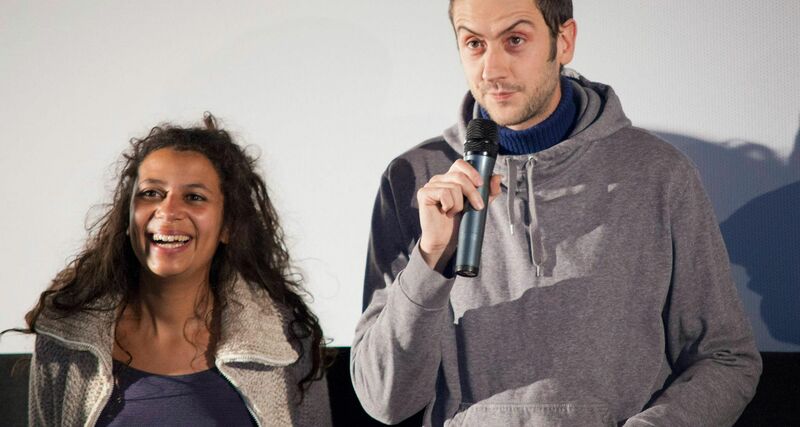 Hélène Cattet and Bruno Forzani to present their part of ABC of Death. 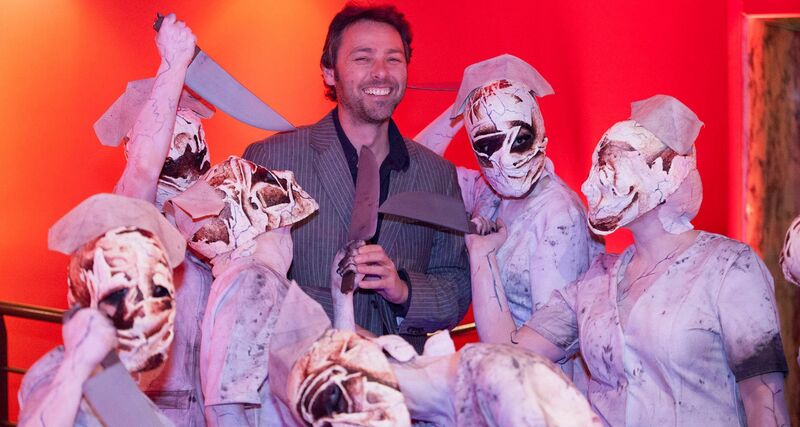 Michael J. Bassett surrounded by nurses from Silent Hill : Revelation 3D. 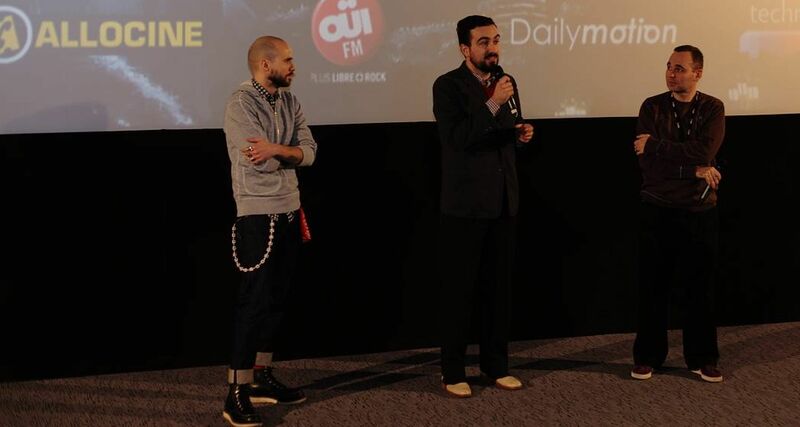 Oriol Paulo, winner of this edition for his film The Body. 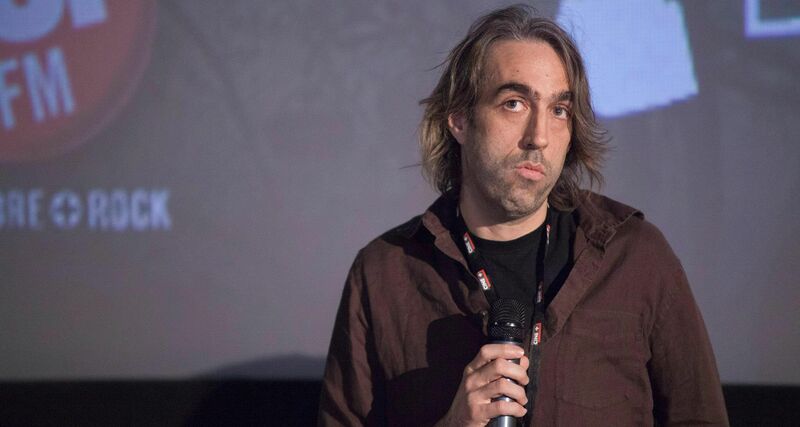 Paul Hyett presenting his first film The Seasoning House (out of competition). 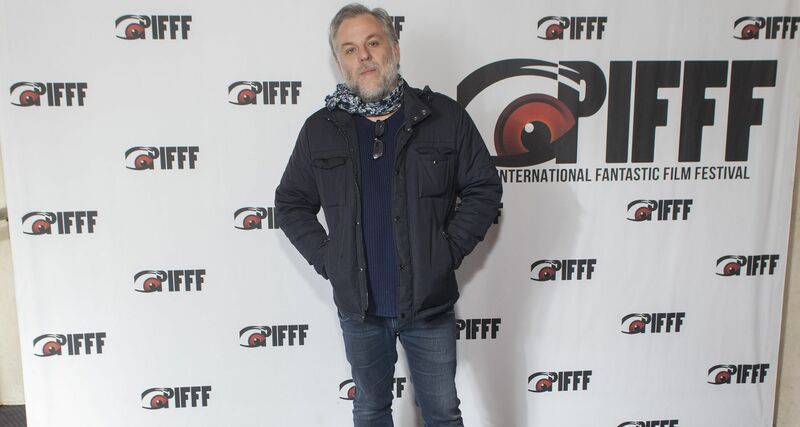 The Jury of the international competition was composed of: Roger Avary, Christophe Gans, Lucile Hadzihalilovic and Jaume Balagueró. 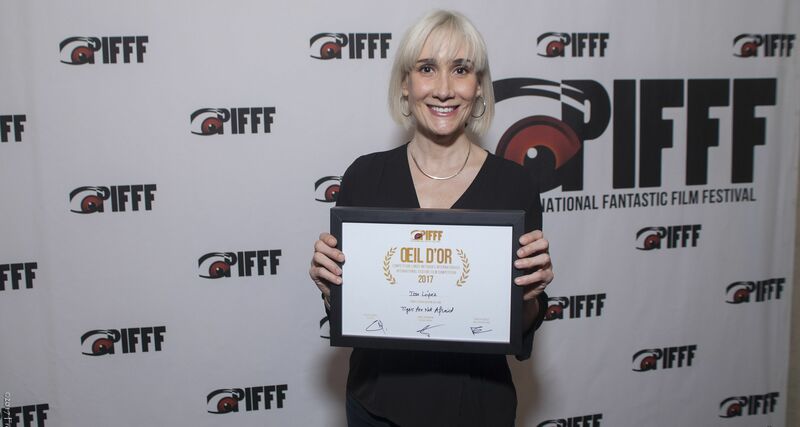 The jury for the French short film competition was composed of: Hélène Saint-Riquier, Antoine Charreyron, Stéphane Chaput, Juan Carlos Medina, Sébastien Bacchini and Jean-Christophe Spadaccini. 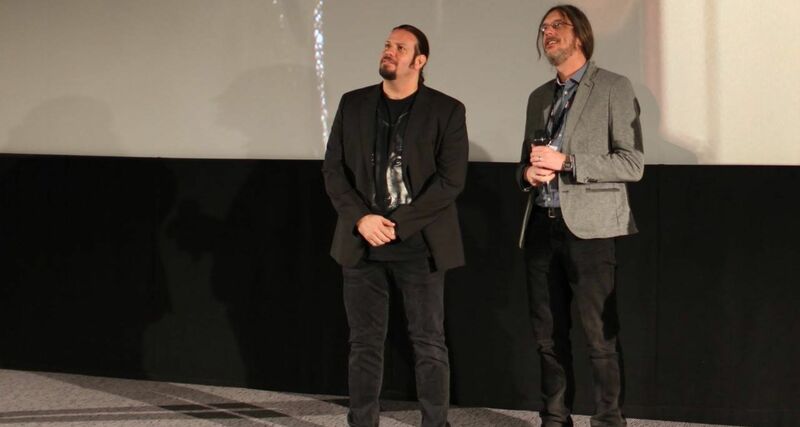 Roger Avary, Christophe Gans, Lucile Hadzihalilovic and Jaume Balagueró. 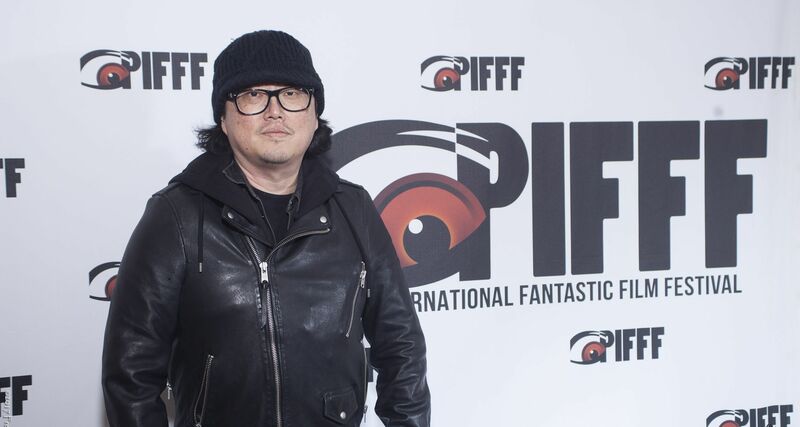 Joseph Kahn at the closing ceremony to present his film Detention, at the closing ceremony. Howard J. and Jonathan Ford, directors of The Dead.